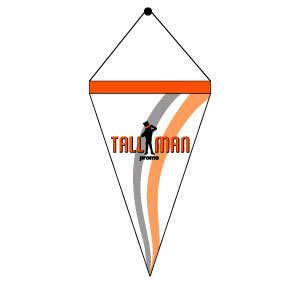 Welcome to our how to order page. 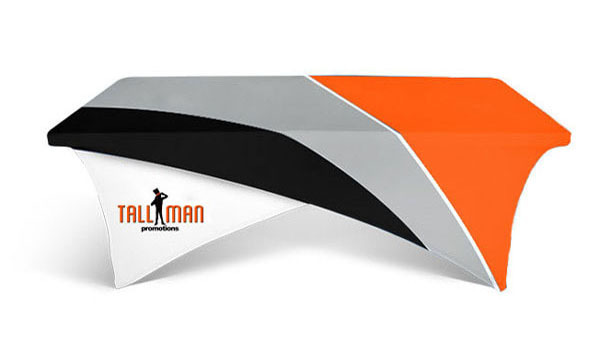 Here you will find a step by step list of instructions of our order process. 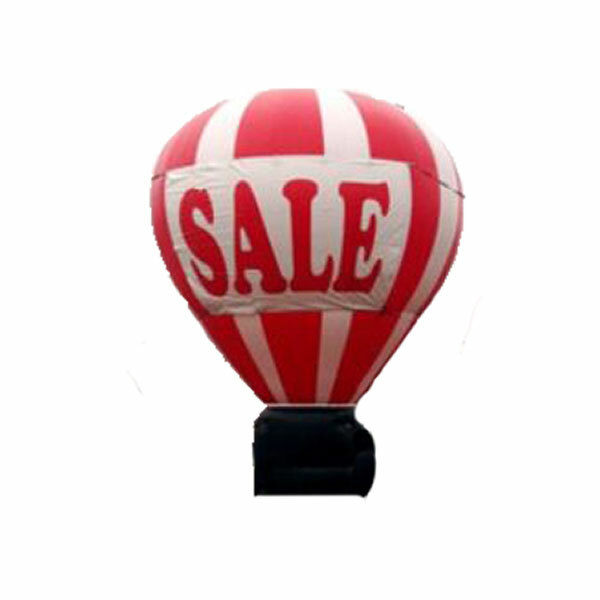 You will also see all the available method of payments below. 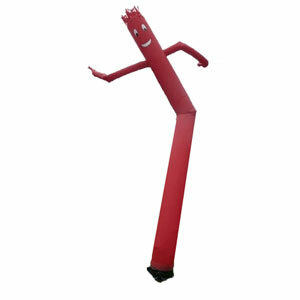 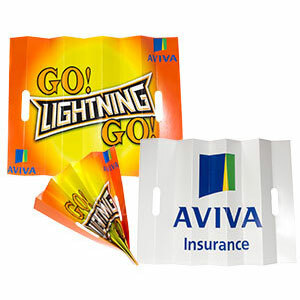 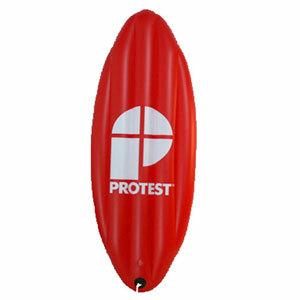 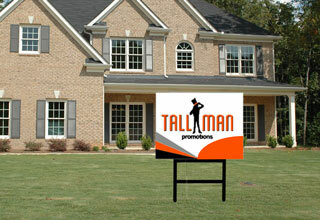 Request a quote for the product you like online, by phone or email. 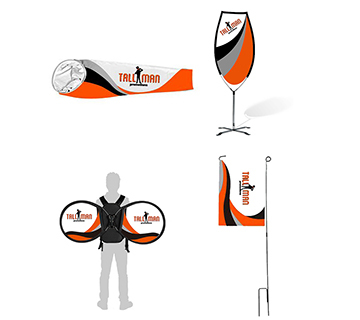 Once the quote is accepted, we will email you an artwork proof of what your wis.
Next you will need to sign and approve the artwork proof. 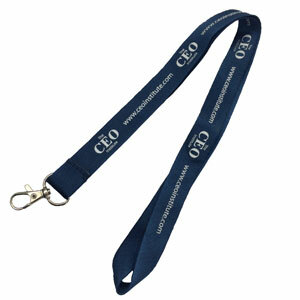 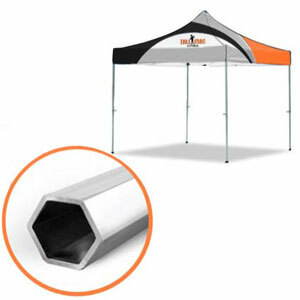 We then email you a purchase order. 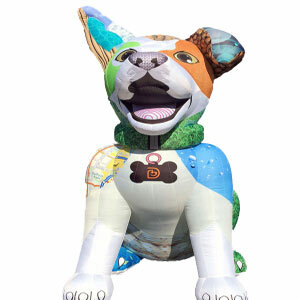 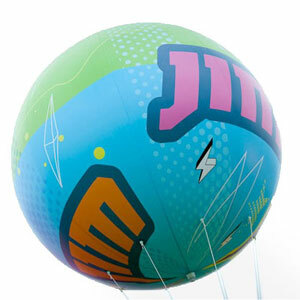 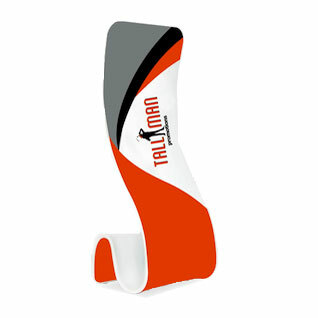 When your is completed we will ship it and inform you about the details. 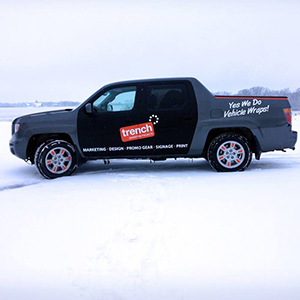 We accept most major methods of payment including, cash, cheque, credit card and through an account. 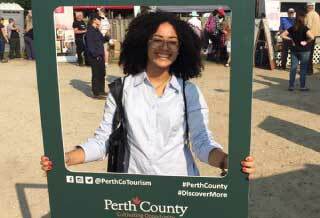 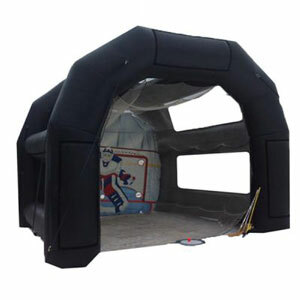 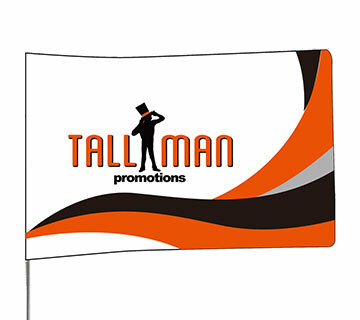 Cash and cheque payments must be made at Tallman Promotions location at 162 Erie street in Stratford Ontario, while credit and accounts can be done online. 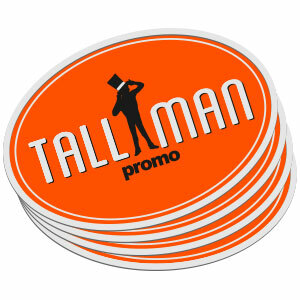 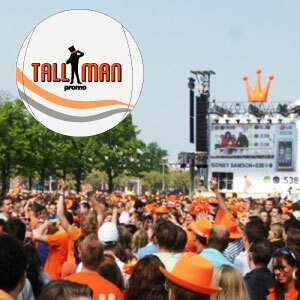 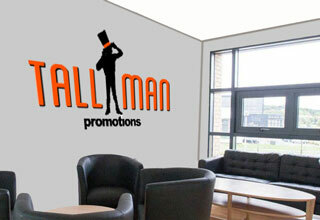 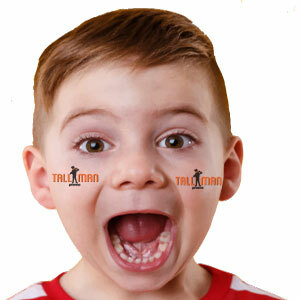 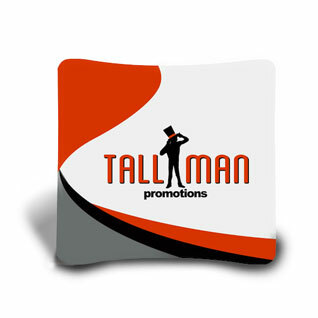 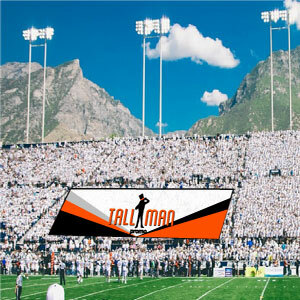 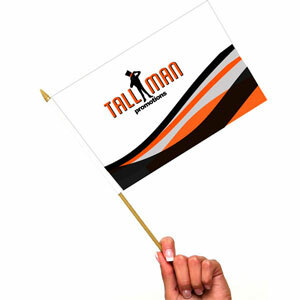 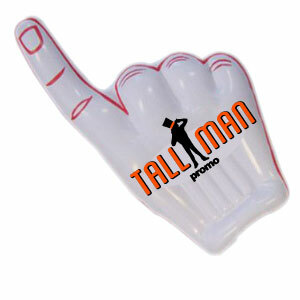 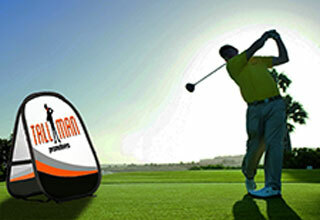 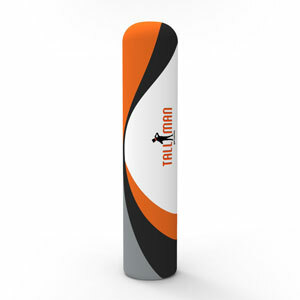 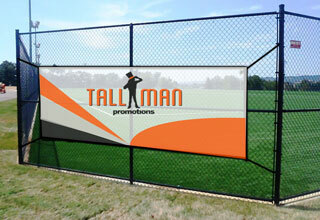 Tallman promotions accepts all Visa and Mastercard credit cards. 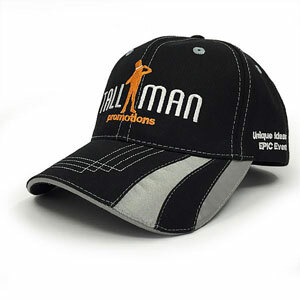 Accounts can be set up for frequent orders. 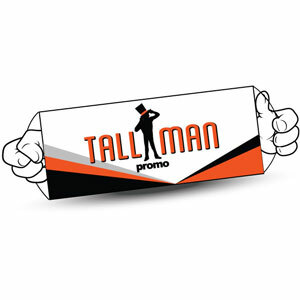 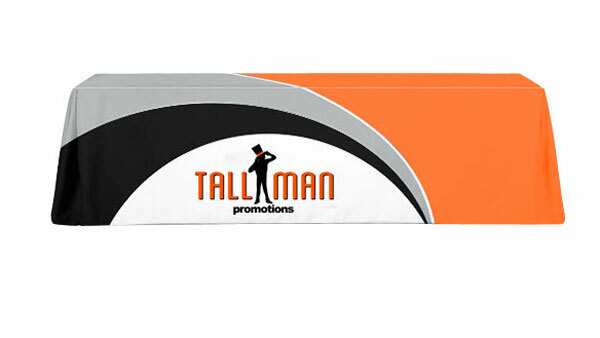 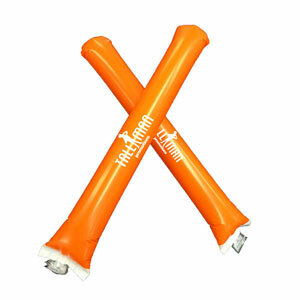 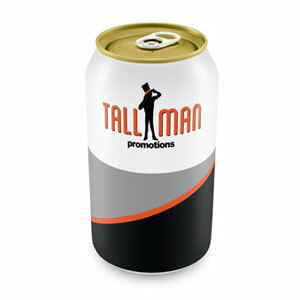 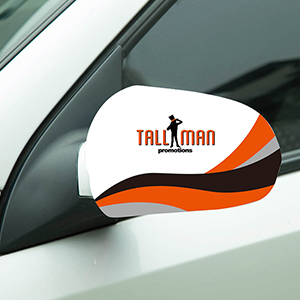 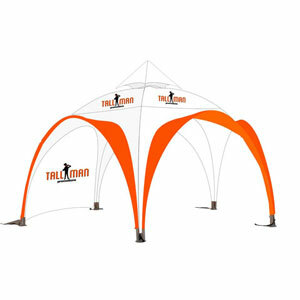 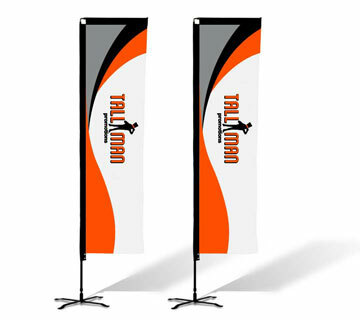 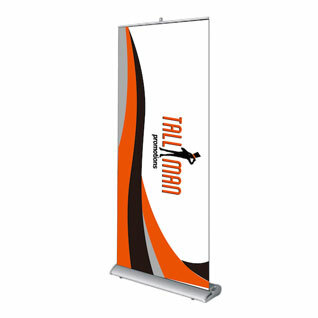 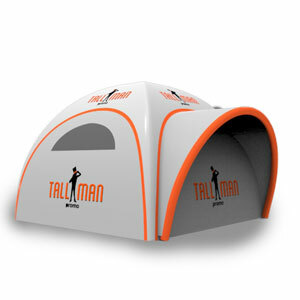 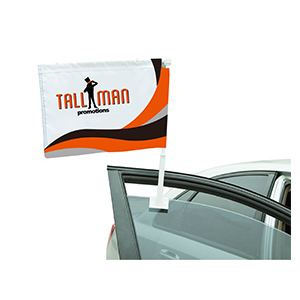 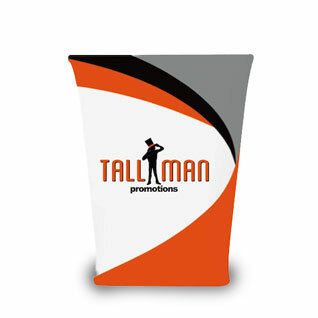 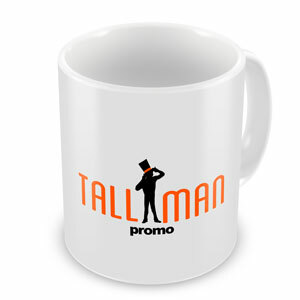 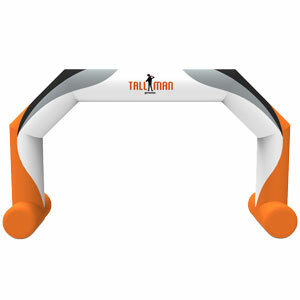 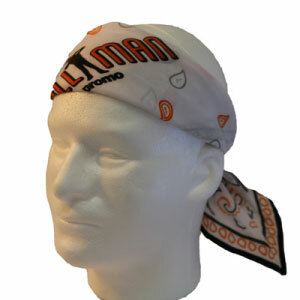 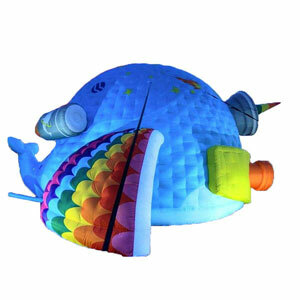 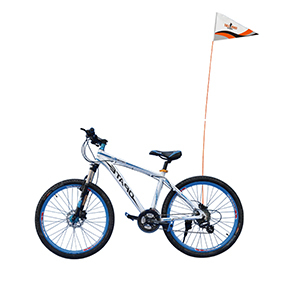 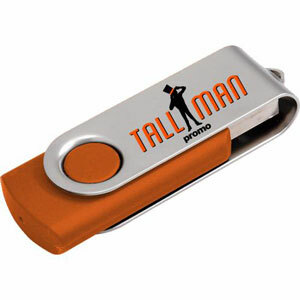 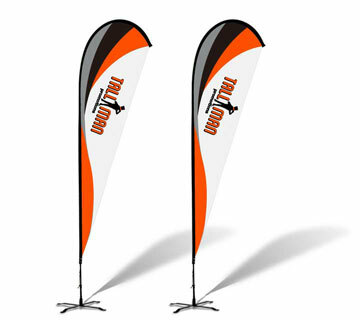 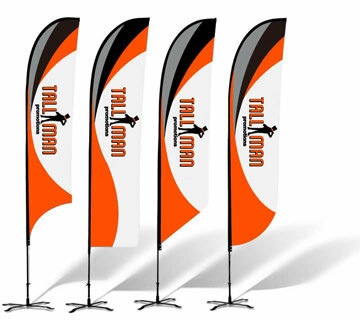 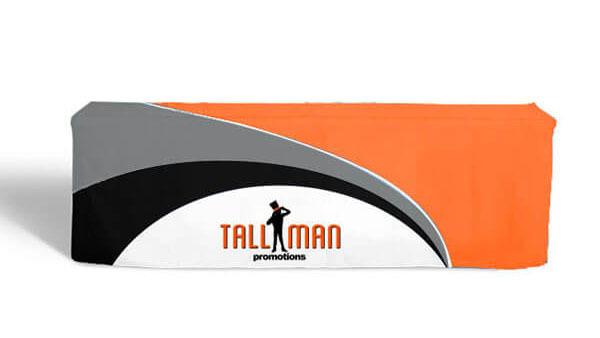 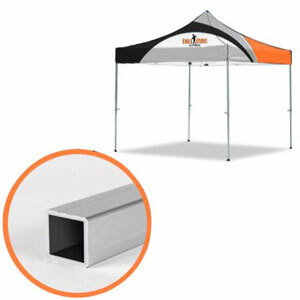 Tallman Promotions has three methods of payment which include 100% payment on order, 50% on order and 50% when the item is being shipped, and 100% at pickup or when the item is shipped.